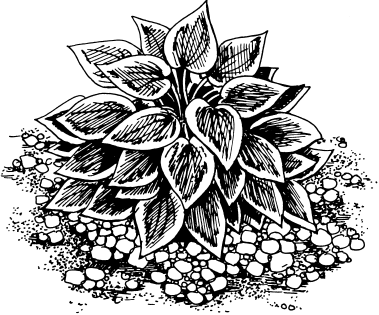 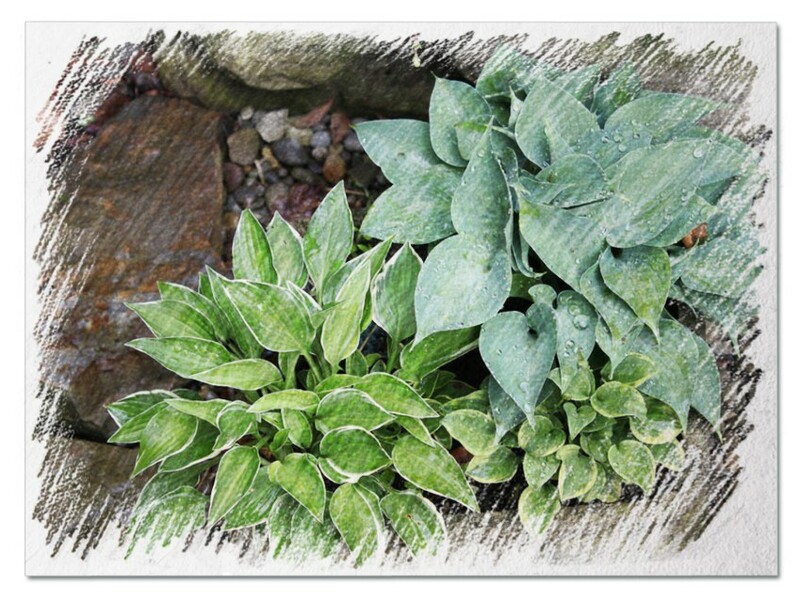 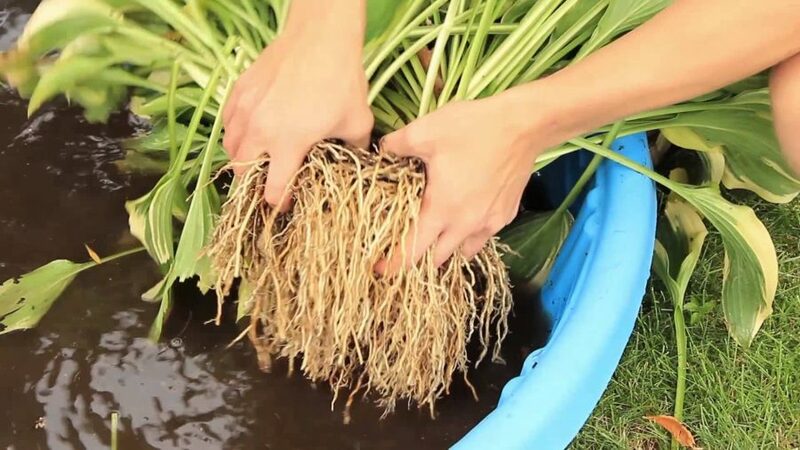 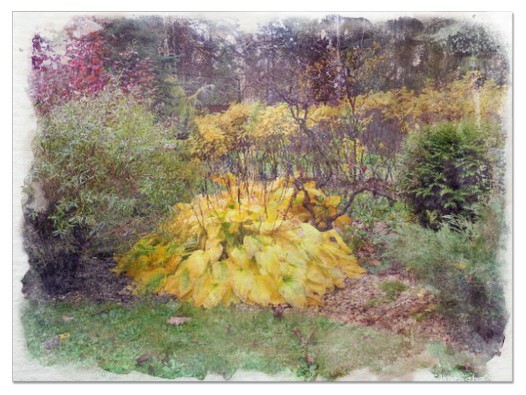 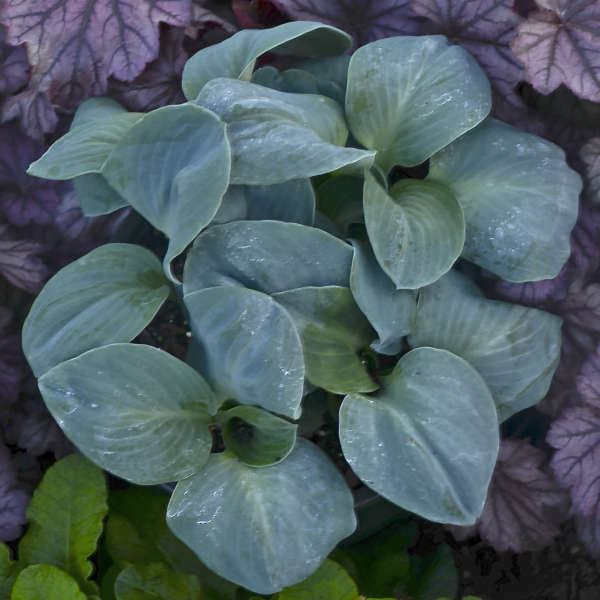 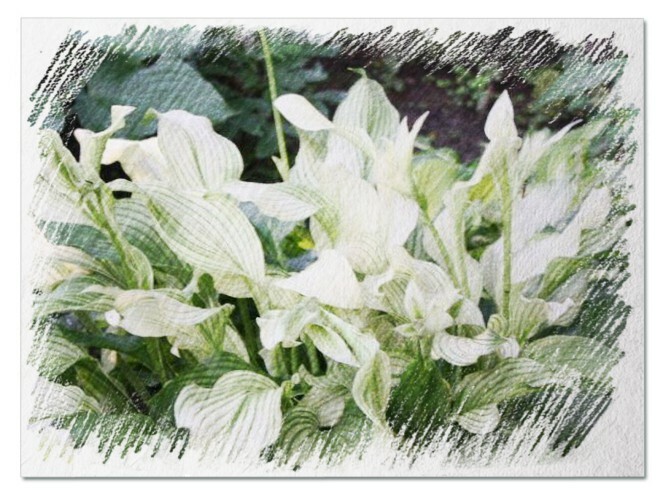 Hosta "Iced Lemon" review, information and description. 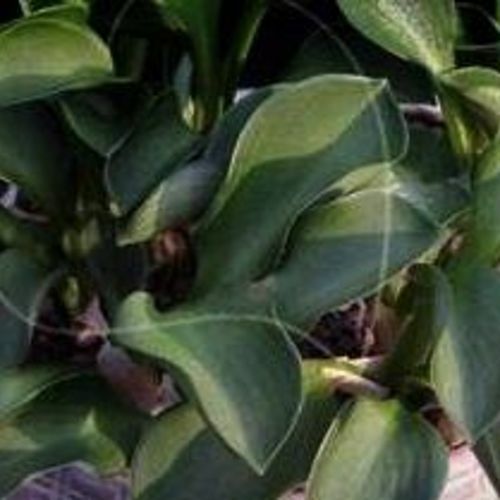 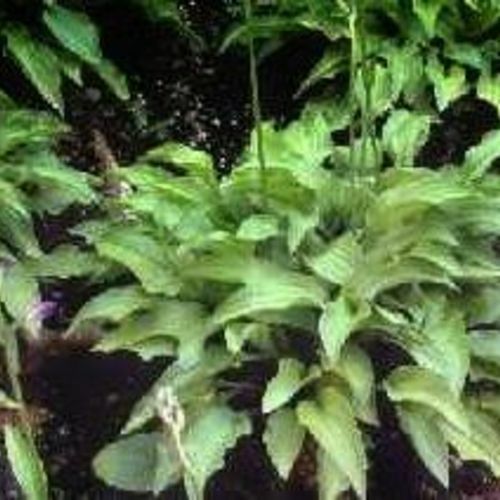 Found by Hamish Batten in a plant of 'Lemon Lime' he got from the Bowdens. 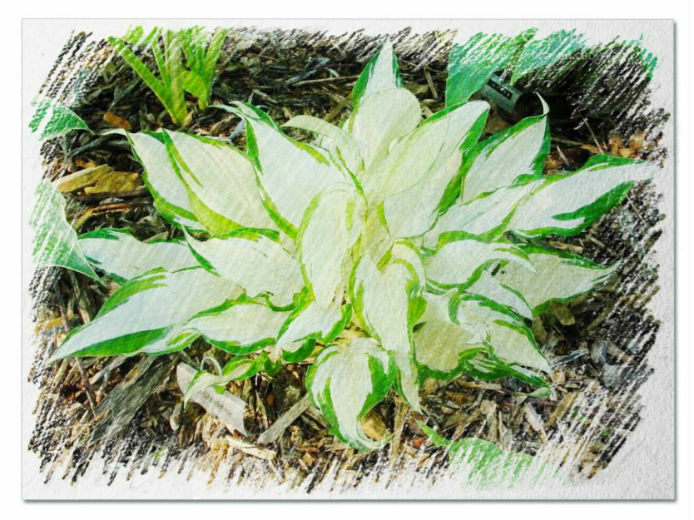 Small sized clump, pointed lance leaf. 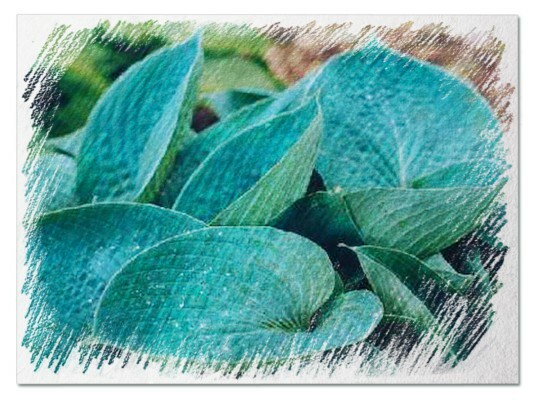 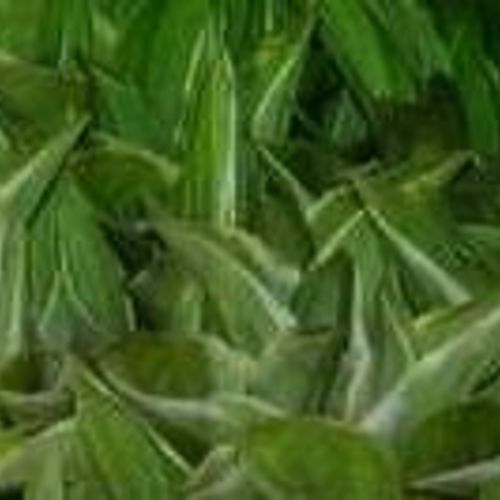 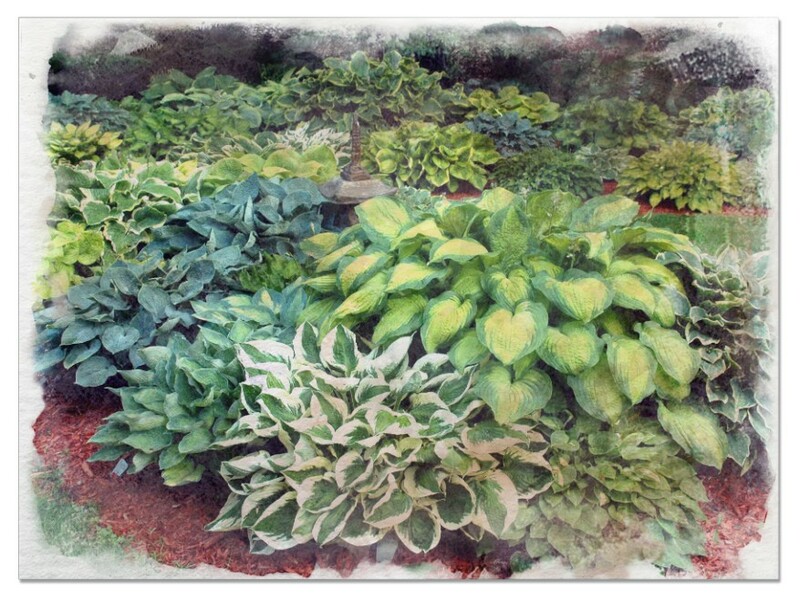 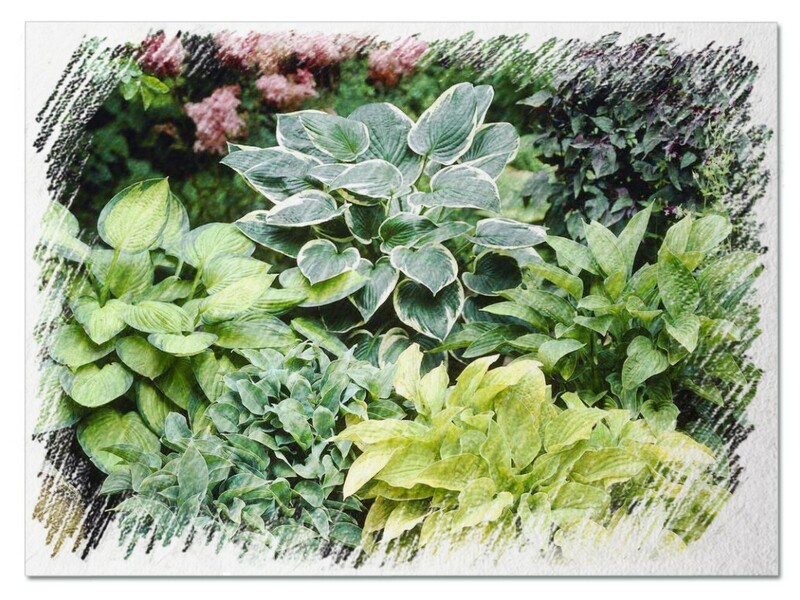 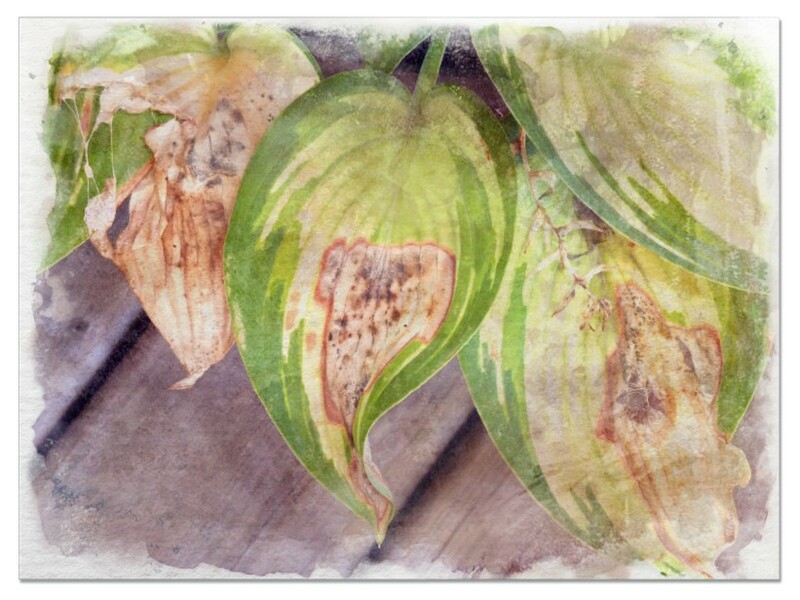 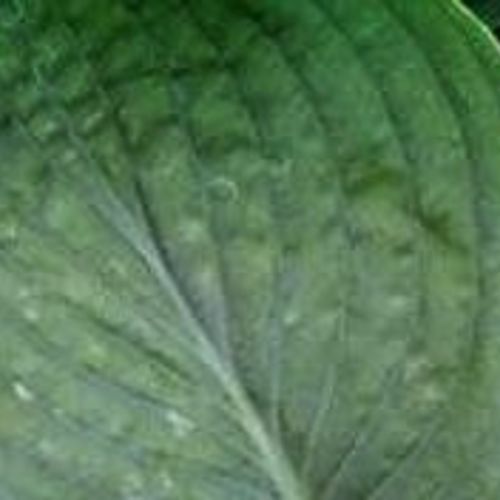 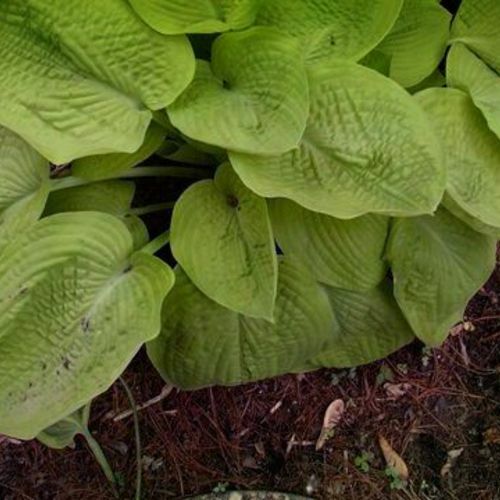 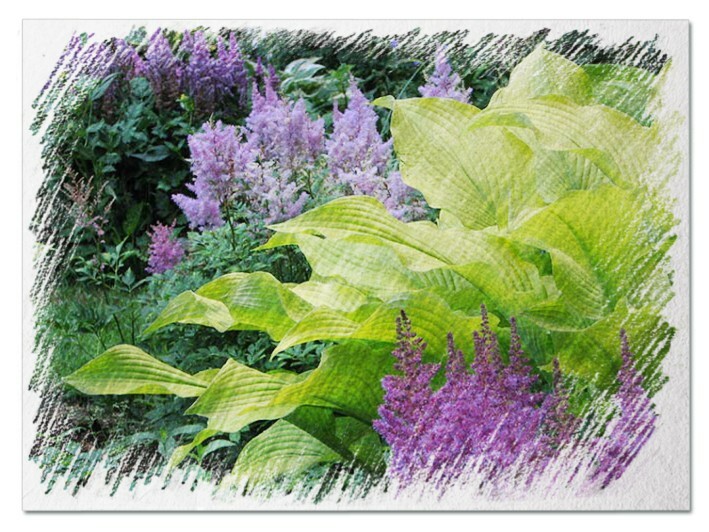 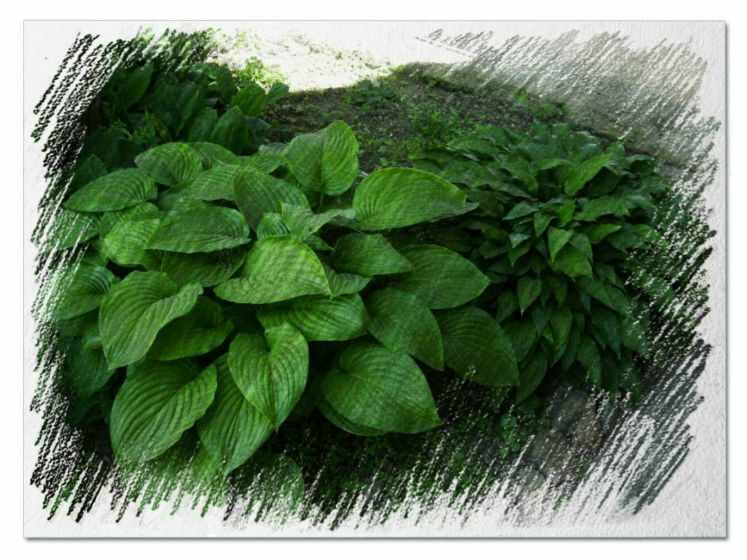 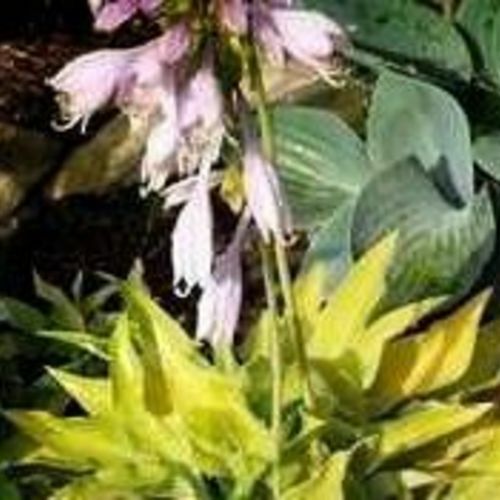 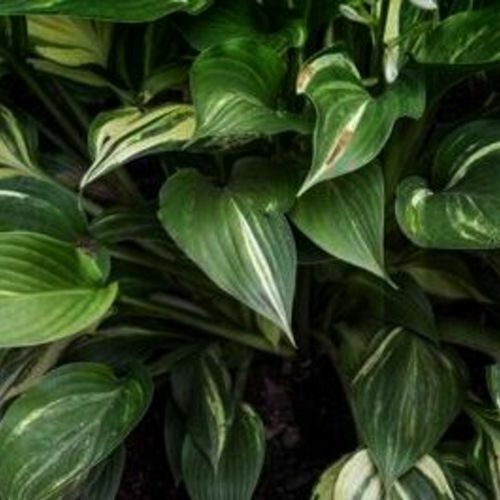 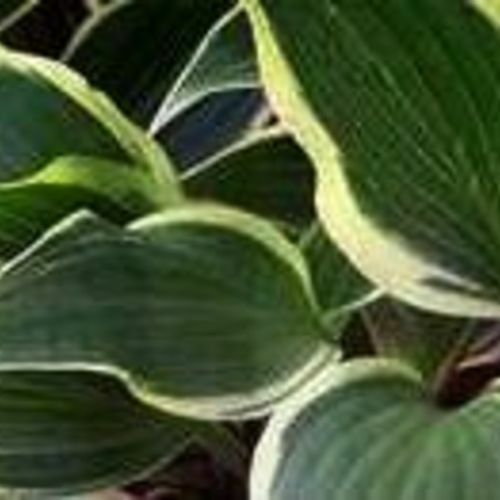 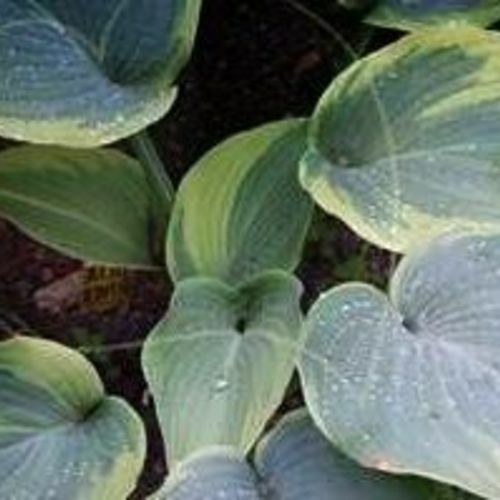 Sport of Hosta 'Lemon Lime'. 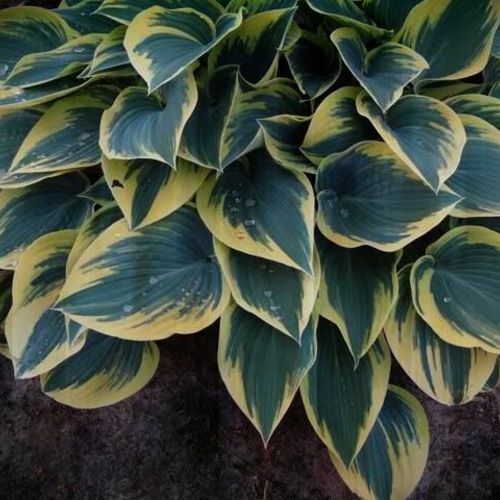 Has the same lemon color, but is surrounded by a clear white border. 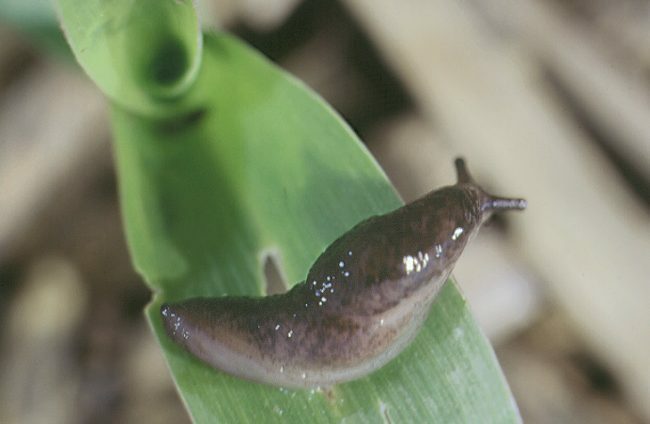 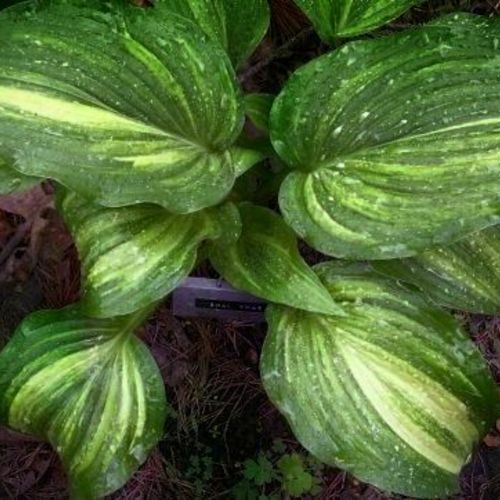 Was found in a private garden in Great Britain. 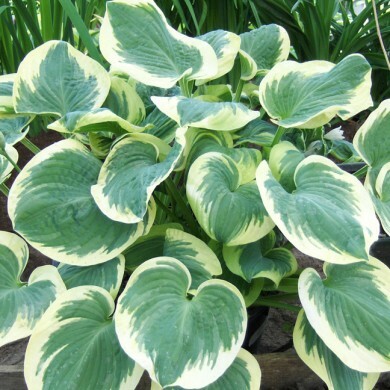 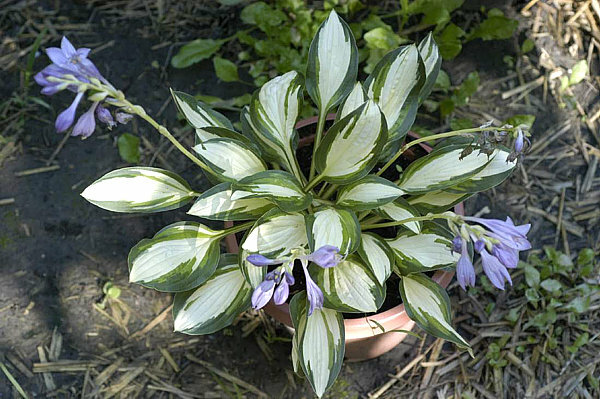 Identical to Hosta 'Lemon Frost'. 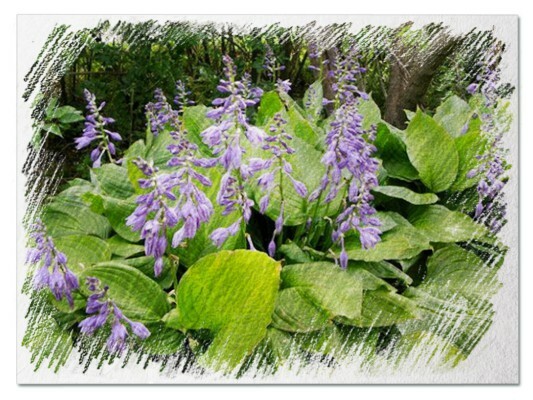 Purple flowers in June.